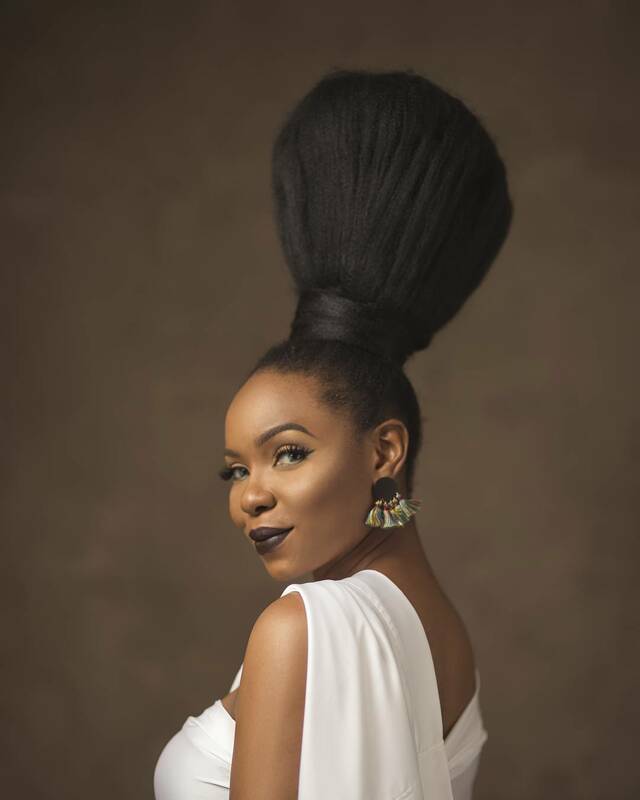 This is the list of the youngest candidates who are warming up to take over President Muhammadu Buhari’s job come 2019. They are in their ‘50s and ‘40s, they have just declared they want to be president of Nigeria and they have told anyone who cares to listen that Muhammadu Buhari’s time as president is nearing an end. 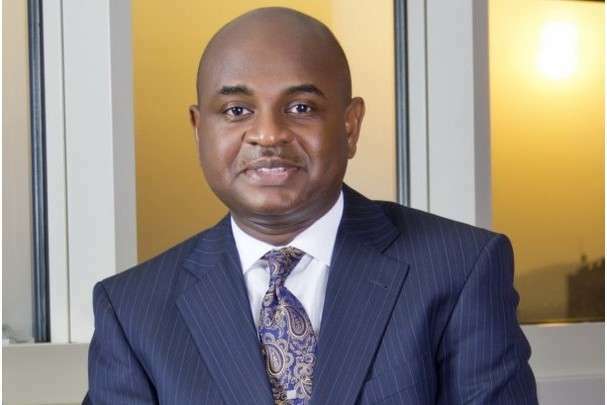 Kingsley Chiedu Moghalu is a 55-year-old former Deputy Governor of the Central Bank of Nigeria. He is a lawyer by training and a political economist by profession. Moghalu also served in the United Nations. “It is the turn of any competent Nigerian to aspire for the post of presidency because career politicians have failed Nigeria,’’ Moghalu announced on the day he made it clear he will be running for president. 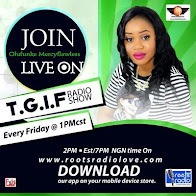 “The future of Nigeria rests in technocratic interventions. We need thinking people that will take Nigeria from the politics of stomach infrastructure to politics of mental infrastructure,’’ he added. This 57-year-old Governor of Ekiti State has been a Buhari critic before the 2015 general elections. He’s unabashedly crude and rude in his methods; and has anointed himself the voice of the nation’s biggest opposition party. Fayose has an opinion on practically everything that happens in Nigeria. 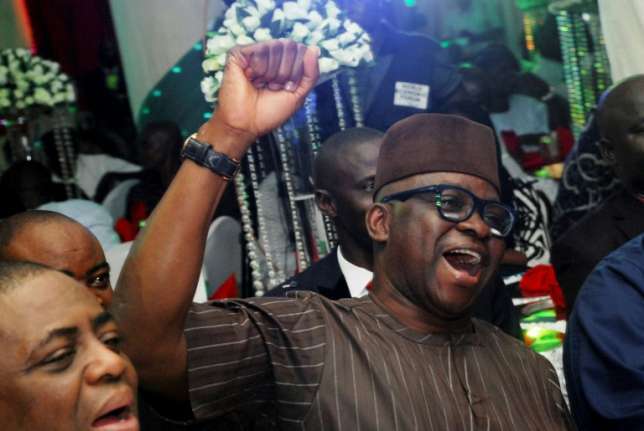 On the day he declared for president, Fayose told his haters that they’ll watch him saunter into Aso Rock in 2019. “To the down trodden and those of you who go to bed hungry on a daily basis, I assure you that help is on the way,” he said. “To my haters, I want to tell them that they will watch me enter the Villa in 2019 because I’m Nigeria’s president in waiting. “If you have not seen any miracle, this is your opportunity because I am a miracle. “This calling of mine is without repentance and God will not apologize to anyone for making me president come 2019,” he added. 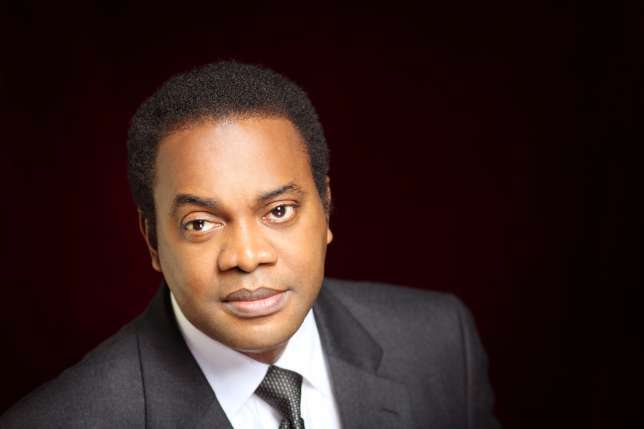 56-year-old Donald Duke has been making the case for a young president since forever. Duke was one of Nigeria’s better Governors when he oversaw affairs of the serene Cross River State from 1999 to 2007. He’s suave, urbane and cosmopolitan. “I am entitled to run for the presidency of this country. Only on right circumstances I will aspire for it. 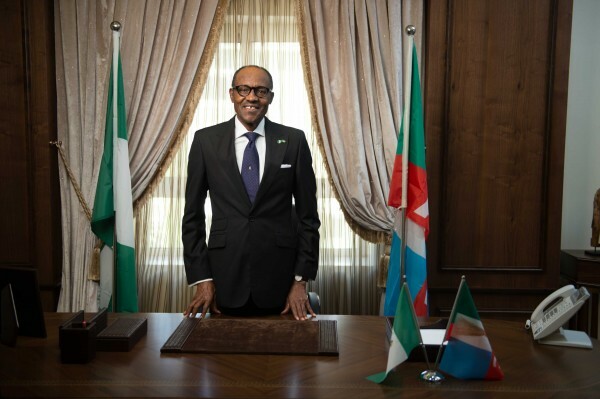 I don’t shy away from responsibility, I will aspire for presidency of this country. I have what it takes to be president of this country. “It is high time Nigerians begun to project people with the technical know-how to take the country to the Promised Land”, Duke said in January. This 46-year-old motivational speaker hurled his hat into the presidential ring last week and he’s managed to stir some serious online debate on the chances of a newcomer. 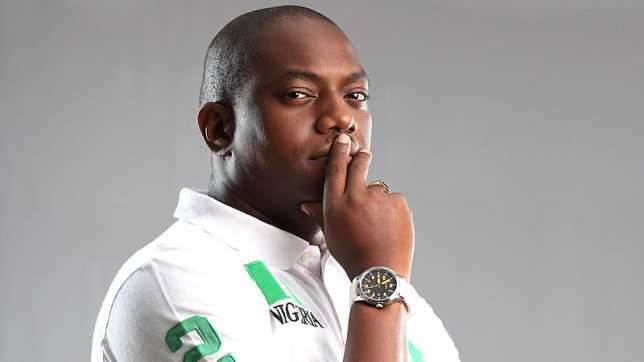 “Therefore, to be clear, I am aspiring to contest as a presidential candidate in the 2019 general elections,” Durotoye announced.